Michael Bolton is not scheduled to perform in Branson this year. 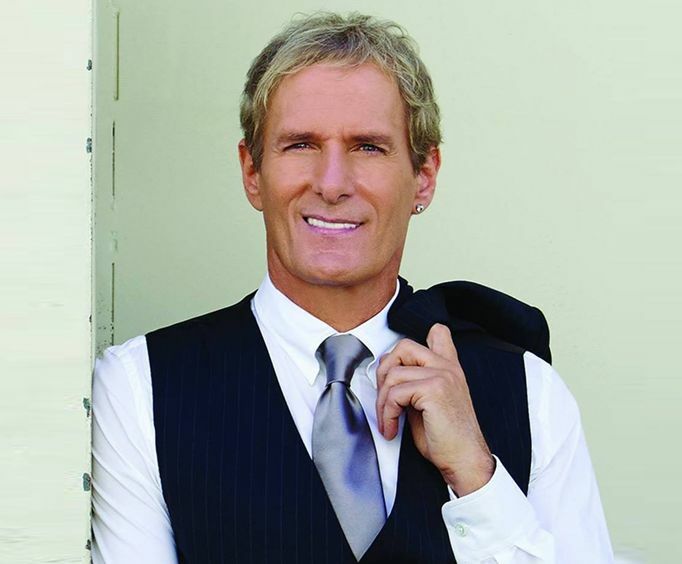 For those who love music, make sure to catch Michael Bolton when he hits the Branson, MO stage. Whether you have been a longtime listener to this artist or are looking to share some of your favorite hits with your friends and family, this is the perfect place to see this star! As one of the most popular singers and songwriters of all time, this show is definitely one that you do not want to miss out on. You'll be able to hear some of the most popular Michael Bolton songs such as, 'When a Man Loves a Woman', 'A Love so Beautiful', and 'How Am I Supposed to Live Without You?'. Michael Bolton is renowned as one of the most famous songwriters and singers of all time. With a stunning repertoire, it's no wonder this legend is a household name. He got his start in 1975 with the hard rock genre. His first major hit, though, was by co-writing, 'How Am I Supposed to Live Without You?'. He began singing in the 1980s and covered a few songs including, '(Sittin' On) the Dock of the Bay' and 'Georgia on My Mind', as well as 'When a Man Loves a Woman'. He is also well-known for his song, 'Go the Distance' which was featured in Disney's Hercules. Do not miss out on this fantastic performance in Branson, MO. A Michael Bolton concert is sure to be an unforgettable addition to your next Ozarks getaway.